The 31st Alaska State Legislature began on Tuesday, January 15, and I am honored to start my fourth term representing House District 17. I will work very hard on many issues this session, but some of my top priorities include reforming our criminal and judicial systems, improving benefits for workers, defending our public schools, and above all else, establishing a sustainable budget. While uncertainty lingers as the House works to organize, talks are ongoing. I am optimistic that a bipartisan majority will emerge that will balance government services—such as education--with fiscal sustainability. 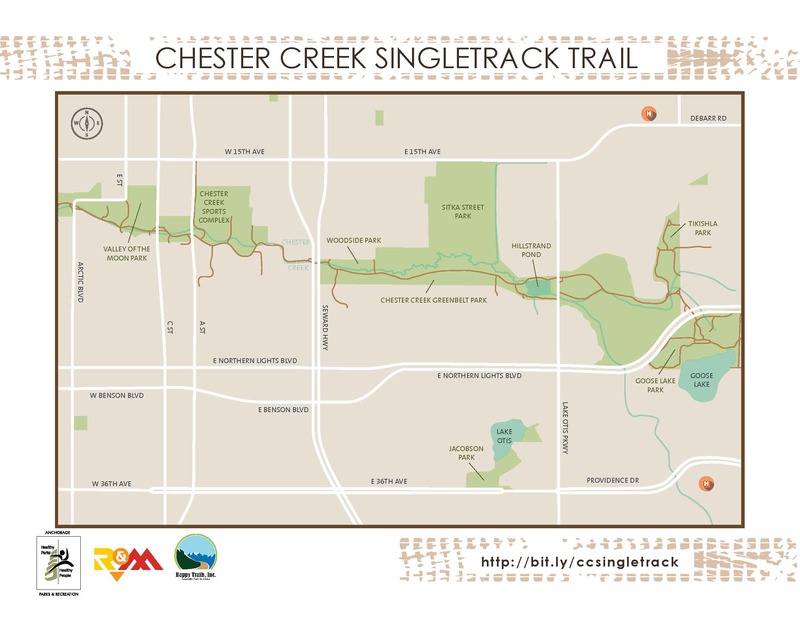 The Municipality of Anchorage is considering creating a single-track mountain bike trail along sections of the existing Chester Creek trail to provide more recreation options and, hopefully, to quell some illegal activity in the adjacent woods. Anchorage Parks and Recreation is hosting a public open house TONIGHT Thursday, January 24 from 6:00pm-8:00pm at Speedway Cycles on Northern Lights. If you would like to learn more about this project and provide input, visit the project website or take a look at this map to see where the new trail would lie. January 24 is also the deadline to submit public comment on this project, so the open house is a great opportunity to learn more and make your voice heard before the window for public comment closes. Watch Committee Meetings – Most committee hearings are broadcast on Gavel Alaska at www.360north.org or through the Live Now tab on the legislature’s home page. House and Senate floor sessions are also available on Gavel Alaska. Access Budget Materials – Both the Governor’s Office of Management and Budget website and the Legislative Finance Division website have helpful tools and presentations relating to the budget. Chat with Legislative Information Staff – Monday-Friday between 8:30am and 4pm you will find a new chat interface in the lower right corner of AKLeg.gov. The LIO staff can help answer questions about finding things on the legislature’s website, tracking legislation, and contacting legislators. Let us know how we can help you. Visit the Anchorage Legislative Information Office – The LIO is on the ground floor of the Wells Fargo Building at 1500 W. Benson Blvd., on the southeast corner of Minnesota and Benson. Parking permits are not needed to park in the lot for legislative business. You may also contact helpful LIO staff by phone or email at 907-269-0111 or LIO.Anchorage@akleg.gov. I hope you all had a lovely holiday and I encourage you to keep in touch while I’m in Juneau for the legislative session. You can contact me by phone at 465-4939 or 1-800-465-4939. I am also available by email at rep.andy.josephson@akleg.gov. Don’t forget to follow me on Twitter and Facebook. I look forward to hearing from you!